Today's edition is brought to you by Jay-Z (obviously), TLC, the BET Awards, The Knife, Sebadoh, Kanye West and a new song from Azealia Banks. What a day to be alive. The Morning Edition wouldn't be the same without a few words about Jay-Z. "N*gga wanna kidnap wifey/Good luck with that bruh/You must gonna hide your whole family/What you think we wearing black for?" - which references a previous back and forth between the pair (starting with 'H.A.M.' by Jay-Z, and quickly followed by Wayne on 'It's Good'). Can't we all just get along? The lyrics for 'BBC' also surfaced, which could end up being the album's biggest hit considering it features Nas, Justin Timberlake, Beyoncé, Swizz Beats, Pharrell and Timbaland. Head over to Pitchfork for the lyric sheet. Magna Carta Holy Grail will be released on July 4th. 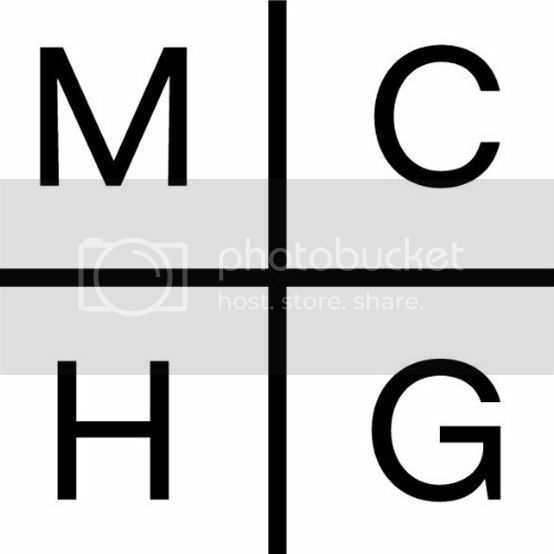 Update: Jay-Z has shared the cover art for Magna Carta Holy Grail. Chekc it out below. Did you know Glastonbury took place over the weekend? Crazy, right? Anyway... Azealia Banks took the opportunity to perform a new song called 'ATM JAM', which features Pharrell. Sadly Pharrell didn't make an appearance, but you can hear him on the backing track. Watch below (at the 40:53 mark). As you probably know, the Japan-only reissue of TLC's classic 'Waterfalls' now features a guest appearance from Namie Amuro, taking the place of Lisa 'Left Eye' Lopes' verse. As expected, her family aren't happy about this: "I did not know about it until a fan posted it online, says Lopes' sister Reigndrop Lopes. "I mean, it would have been nice if they would have given us a heads up before being surprised." However, it seems the family are happy for it to be released, as long as it's only released in Japan. They went with a new verse because they don't own the rights to the master for Lopes' part. Very odd. Last night the 2013 BET Awards took place at the Nokia Theatre in Los Angeles, California. As expected, Kendrick Lamar had a pretty successful night, picking up the Best New Artist and Best Male Hip Hop Artist awards. Drake also did pretty well, taking home the Video Of The Year and the Viewer's Choice awards). The full list of winners can be found over at Soul Culture. Sebadoh have unveiled the trakclisting and album cover for Defend Yourself, which is released on September 17th via Joyful Noise Recordings. Good news Knife fans, the Swedish duo have announced they'll reissuing a few albums this August. Their self-titled debut album, and follow-up Deep Cuts, will both be reissued on vinyl by Artist Intel on August 27th. This will be the first pressing of the debut on vinyl, and the first North American pressing for Deep Cuts. Despite being pretty anti-radio (or media really) - "Honestly, when I listen to radio, that ain't where I wanna be no more" - Kanye West has announced he'll be releasing 'Black Skinhead' on July 4th.